Welcome to Trier, arguably the oldest town in Germany. Europe's no. 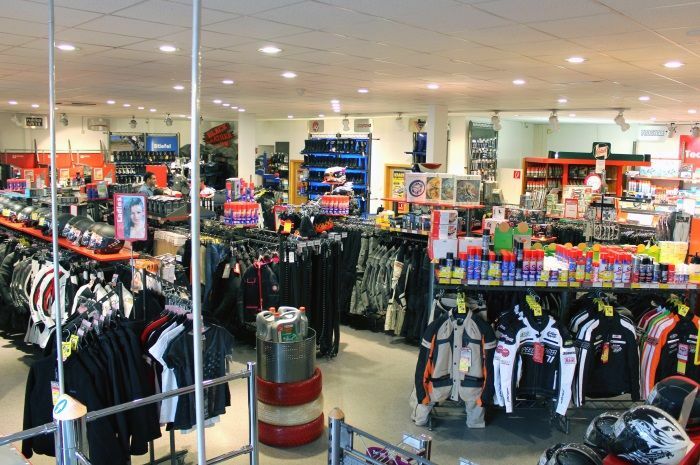 1 for motorcycling and leisure has a Louis FUNSHOP on Luxemburger Strasse and looks forward to welcoming you in person. 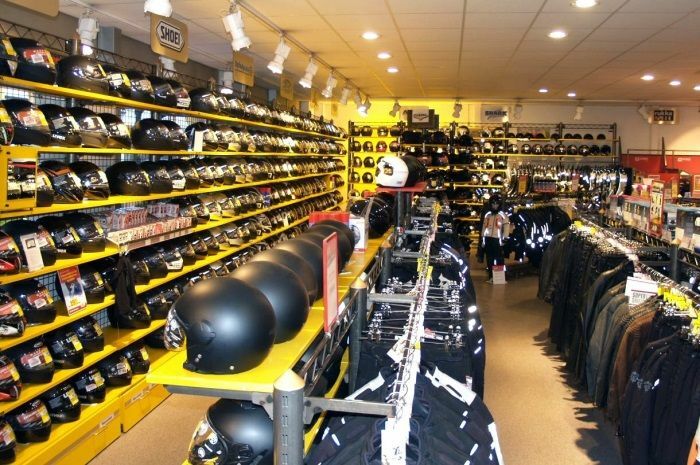 You can look forward to our attractive selection of motorcycle helmets, leather and textile clothing, boots, gloves and kidney belts and everything you need for motorcycle care and maintenance plus a diverse range of motorcycle accessories. 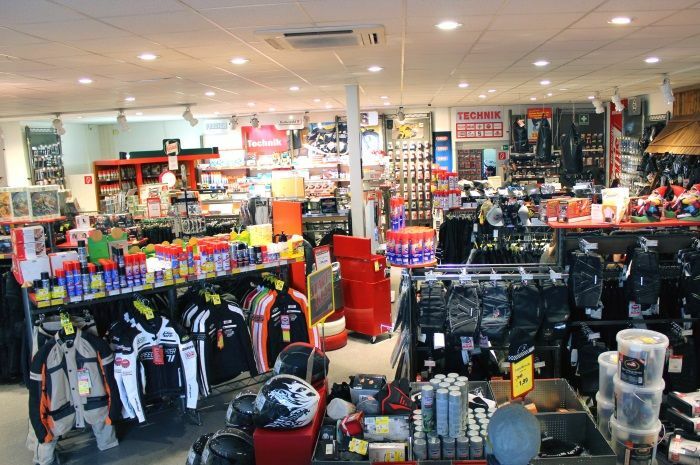 Parking spaces outside the door, proximity to the A64 motorway and generally good transport links ensure a relaxed shopping experience from the outset. By the way – Trier bears huge testimony to Roman civilisation with a plethora of historical monuments like the amphitheatre, the Barbara Baths, the Imperial Baths, the Basilica of Constantine, the Porta Nigra gate, the Roman Bridge and the Cathedral of St. Peter. Wonderful sights to discover and explore during your next tour in and around Trier. 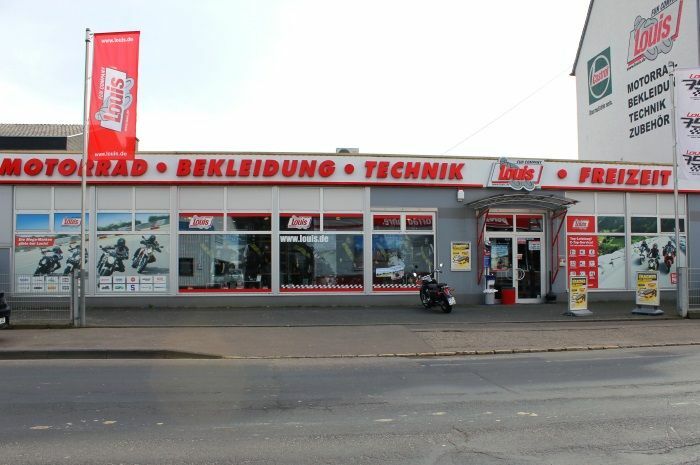 And why not make the Louis FUNSHOP Trier your starting point for a trip up and down the River Mosel, or a spin to Luxembourg or the Hunsrück mountain range, or the Eifel is equally charming. In fact, when it comes to picturesque bike tours with plenty of thrilling curves and bends – you're just spoilt for choice. Enjoy!